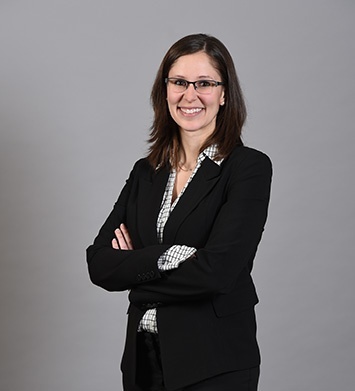 Megan N. Thompson, CPA began her accounting career with Herbein in 2009, focusing mainly on diary and government clients. 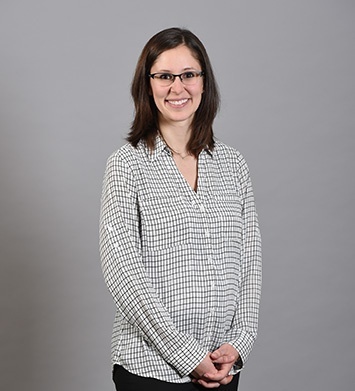 Megan is now a Manager in the Accounting and Audit Department, specializing in the government industry, working with municipality and school district clients. By focusing on clients who are subject to standards from the Government Accounting Standards Board (GASB), Megan is able to assist with implementation of new standards and provide consultation on efficiencies and best practices. As a manager, Megan is responsible for all aspects of the engagement, including planning, preparation and review of audit procedures, and financial statements. Megan is member of the American and Pennsylvania Institutes of Certified Public Accountants. She is actively involved in the Reading Chapter Schools and Colleges Committee of the Pennsylvania Institute of Certified Public Accountants, where she previously served as chair of the committee. 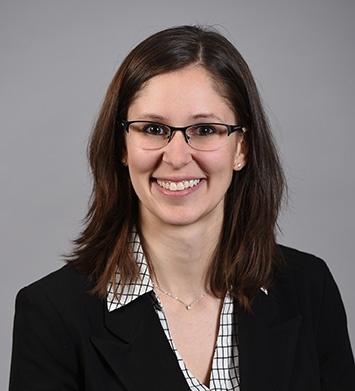 Megan enjoys presenting at various internal trainings within the firm, specifically geared towards updates and changes to standards related to governmental accounting. Megan is also a member of the firm’s Herbein Hero’s Committee. Outside of work, Megan is actively involved in the children’s programs at her church, and she has two young boys who keep her busy.